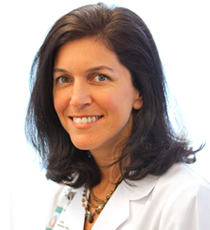 Fulya Anderson, OD, is assistant professor of Ophthalmology in the section of Comprehensive Ophthalmology, Vision and Optical Services. She serves at Emory Eye Center’s Clifton campus and Emory Midtown campus locations. Dr. Anderson joined Emory Eye Center in 1997. She provides comprehensive eye examinations that include evaluations of ocular health and prescription of glasses and contact lenses. She provides eye screenings as a volunteer at the Clarkston Community Health Center. Dr. Anderson is a member of the American Optometric Association and the Georgia Optometric Association.